The Janome DC740dc computerised sewing machine. 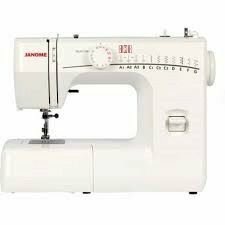 Many people rate this machine as the easiest Janome sewing machine to use. just touch a button and it does any stitch you have chosen inbuilt scissors.. 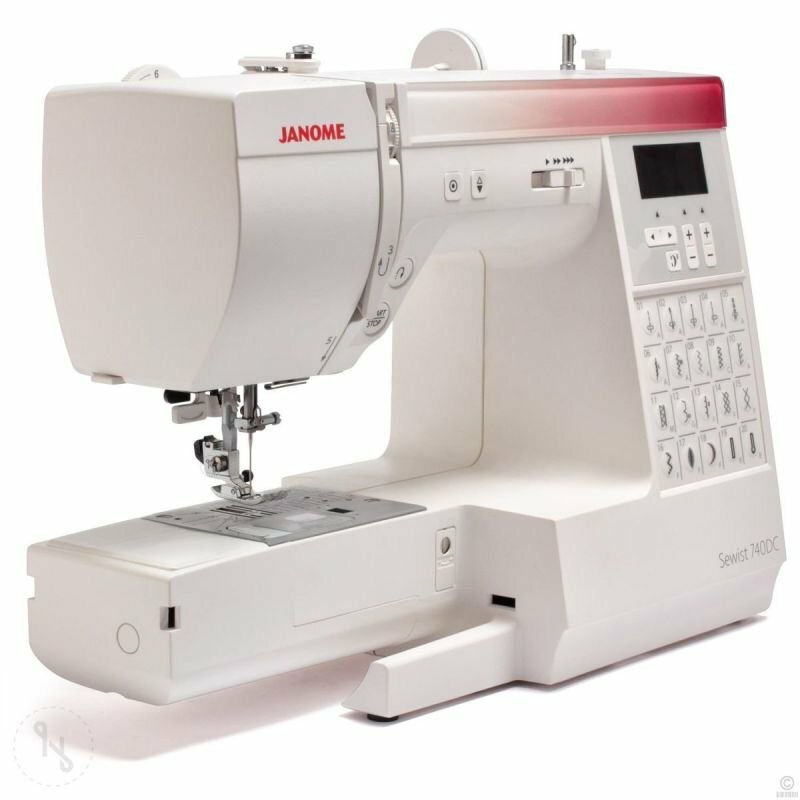 The Janome Sewist 740DC is a really easy to use, fully computerised sewing machine that is packed with so many powerful features. This machine has 40 stitches, for a variety of applications. Direct stitch selection is available for 20 stitches and 20 are pictured on the easy access slide out stitch chart. When a stitch is selected the LCD screen shows, the selected stitch, recommended foot, default stitch width and length, which you can change to suit your requirements. 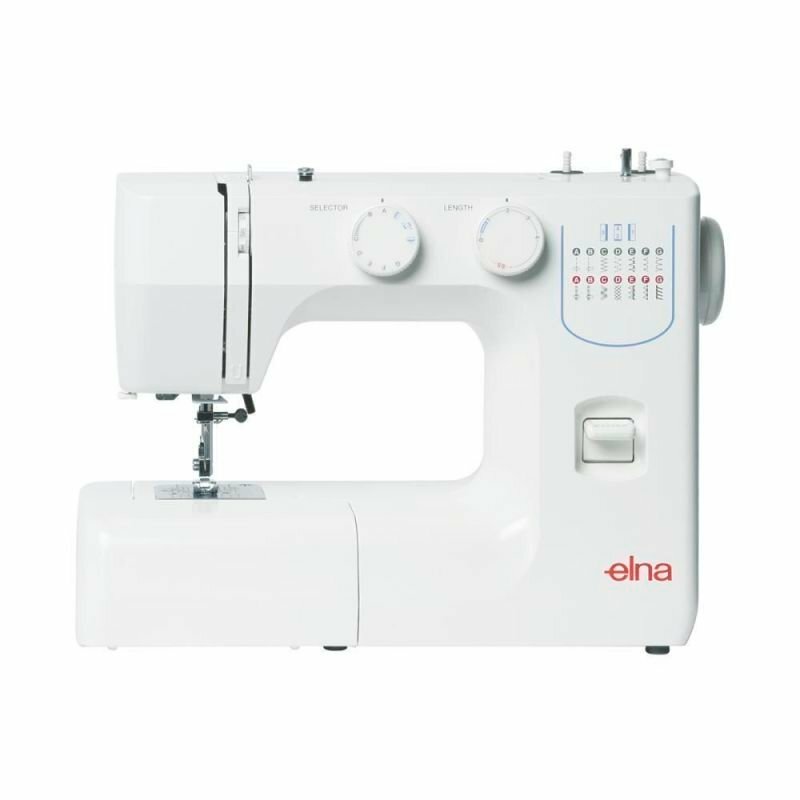 The Sewist 740DC also offers a choice of 3 styles of one-step buttonholes. 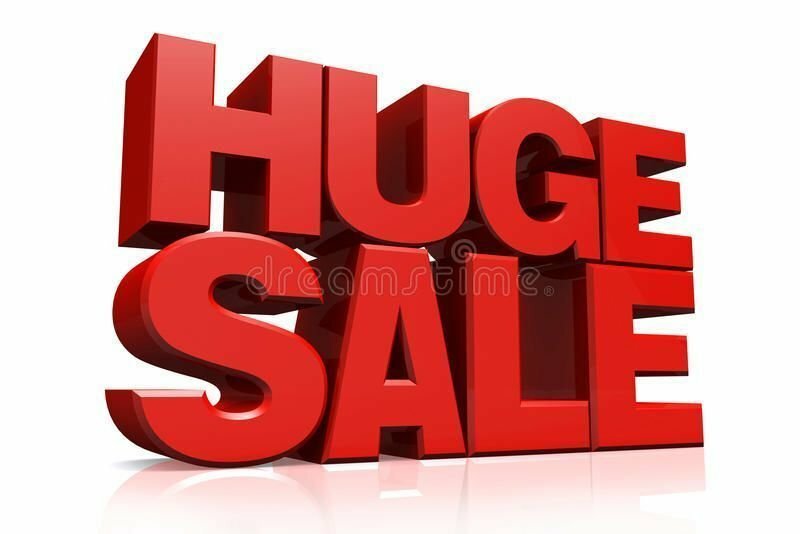 Special features include pattern elongation of up to 5 times normal length; easy set bobbin system; auto bobbin winder system no need to unthread the machine; built-in needle threader; needle up/down button; and an auto-lock stitch feature for precision locking off of stitches and patterns. The start/stop button allows you to sew without a foot control. The Sewist 740DC also has a hard machine cover. has patented needle plate markings for precision sewing with needle drop position, angle marks and sewing guides.